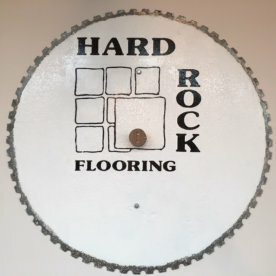 Here at Hard Rock Flooring, we specialise in providing a bespoke service for the supply of your stone and porcelains from the sourcing of original materials, including even the rarest types, to the subsequent maintenance and upkeep following your purchase and installation. With over thirty years of experience within the world of both natural stone and porcelain tiles, and unique relationships with a worldwide variety of quarries and suppliers, our small but highly skilled team led by Will Luitsz and Iain Marfleet can offer you a truly exclusive experience. Knowledgeable in both personalised design and supporting technical advice, they pride themselves on their ability to give you the absolute best in service and latest technical advancements (including our new Renovation & Restoration service) to ensure your requirements are catered for. Natural stone itself is a geological wonder, with the richness in the variety of colours and natural markings making every slab distinctive. As is evident in our easily accessible showroom and warehouse, no two stones are the same. History has indeed shown that people have acknowledged and celebrated the beauty of natural stone. The Victorians advanced modern construction with their functional and decorative use of slate and stone. Natural stone is now further complemented by porcelain offering what can be a more practical alternative. Perhaps the most outstanding quality of natural stone is its flexibility in use, whether external or internal, allowing your personal taste to be enhanced whether you are paving a driveway or patio, or tiling a kitchen or bathroom. As you’ll see as you explore our website, the variety and possibilities of use are simply endless, and requires nothing more than your own imagination and our specialised advice. 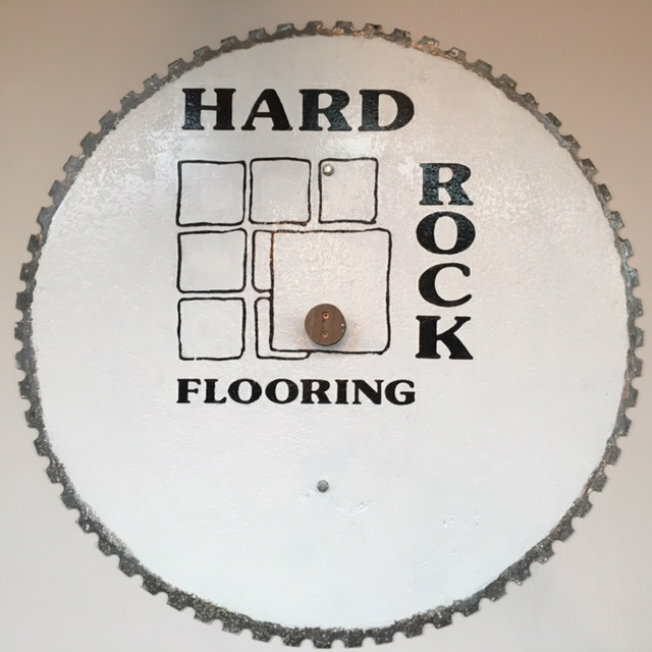 Many customers, whether private or commercial, choose to return to Hard Rock Flooring in the safe knowledge that they will be afforded the same complete treatment that only true enthusiasts and passionate professionals can provide. We hope you find our website of interest, and look forward to welcoming you to our new showroom.